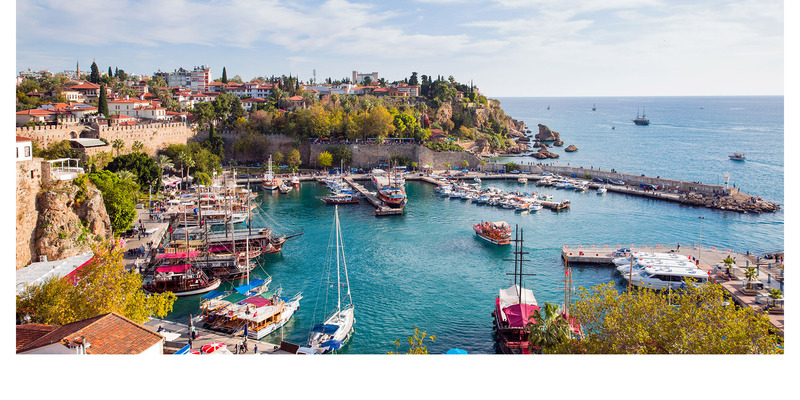 We have high quality maps all around Antalya. 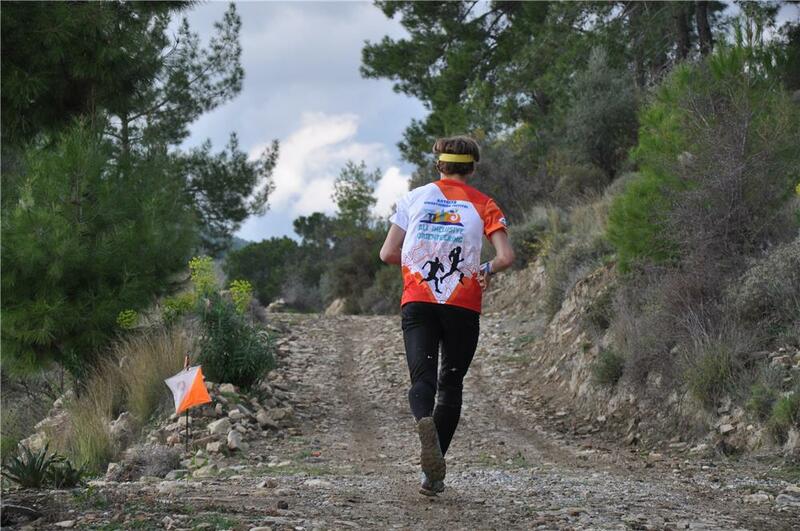 We are able to offer different training programs in accordance with the requests of the participants in different regions in different seasons. 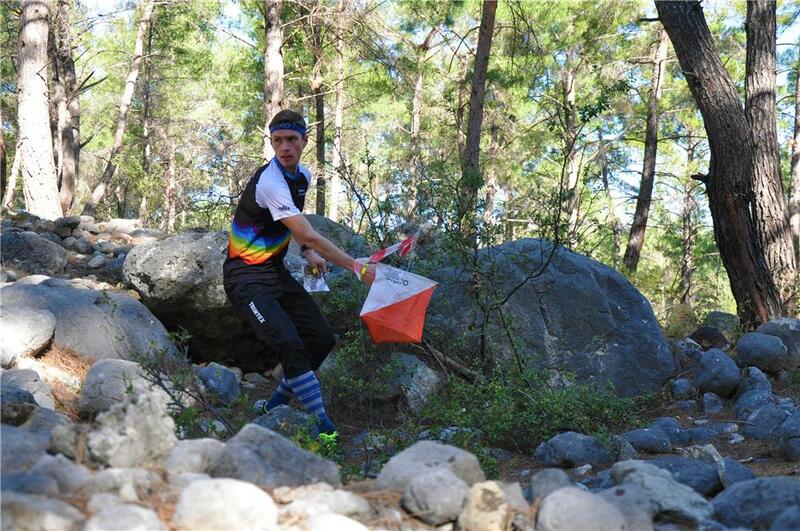 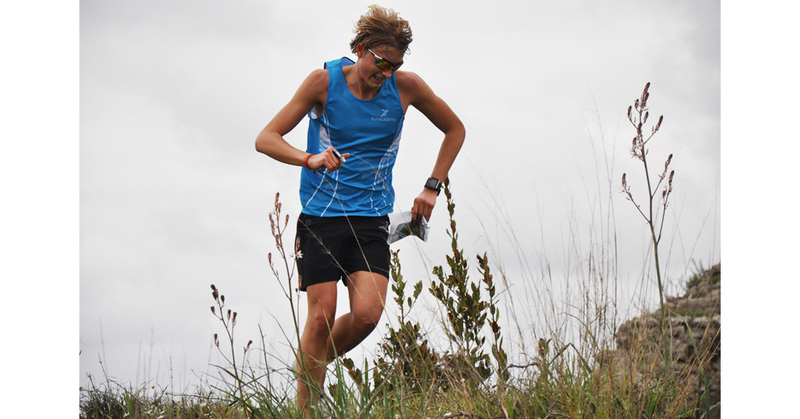 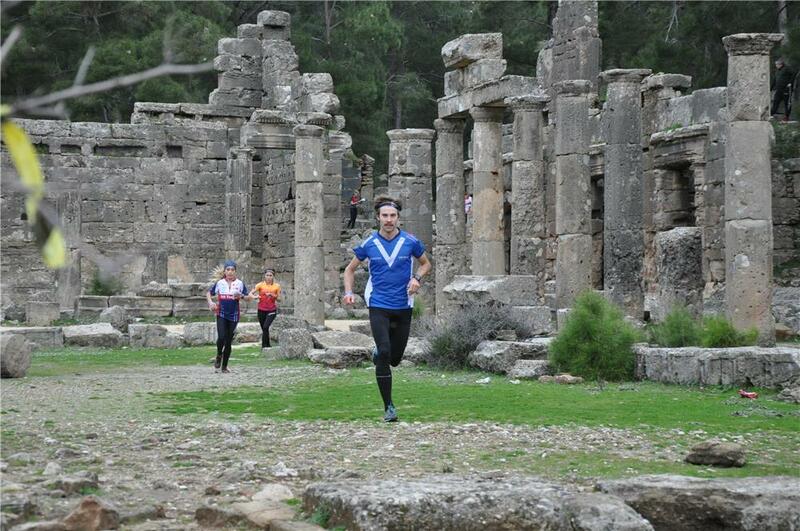 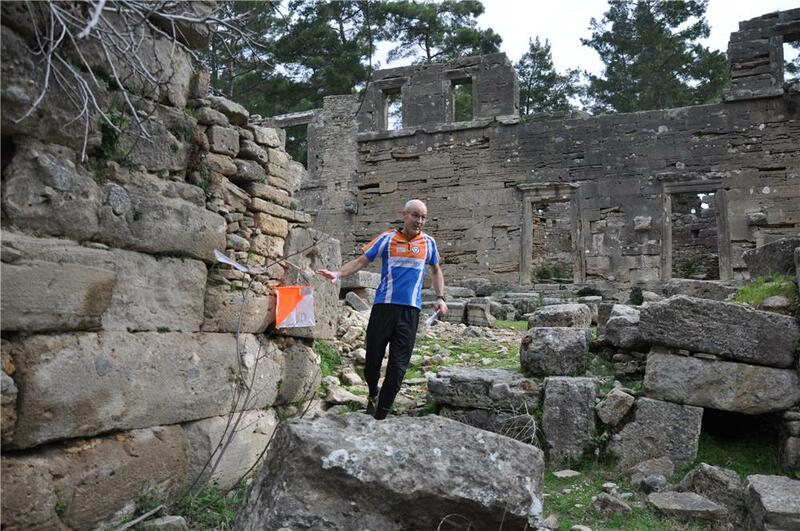 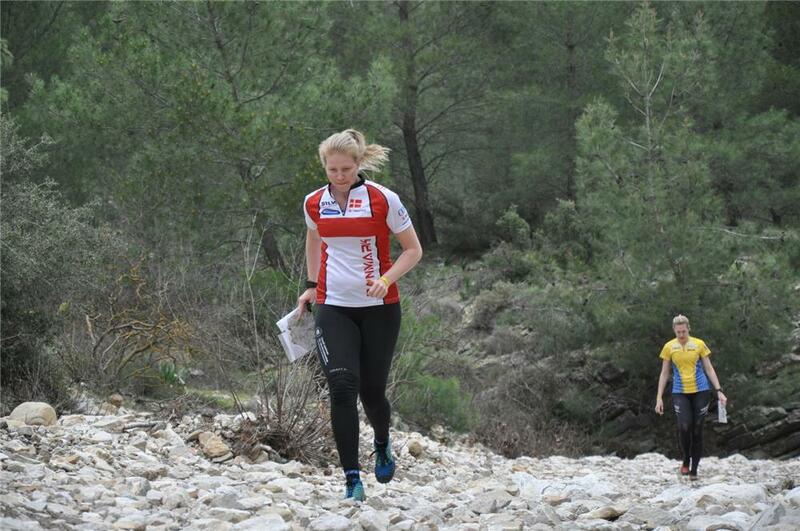 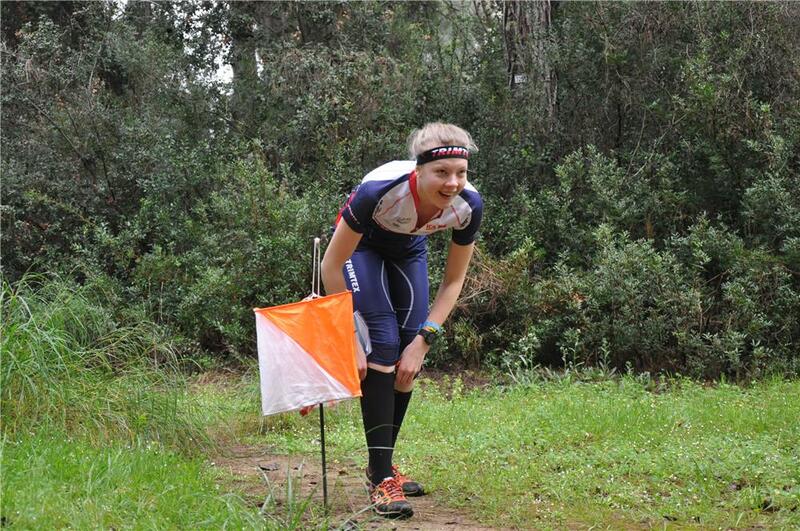 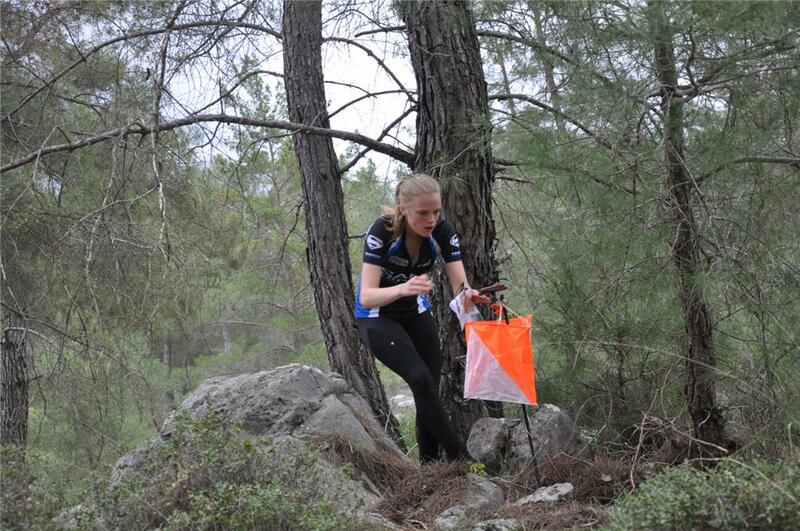 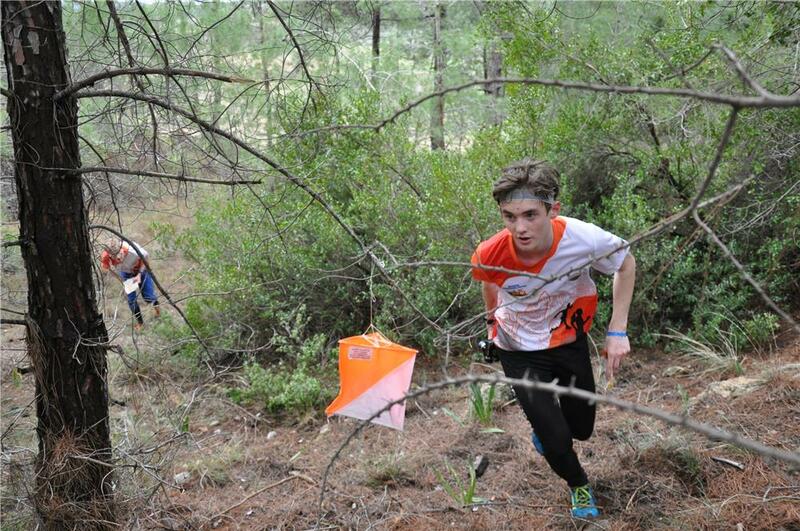 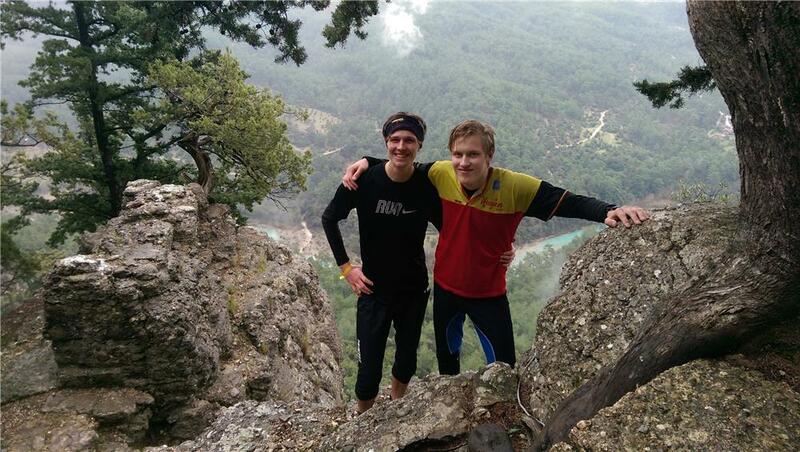 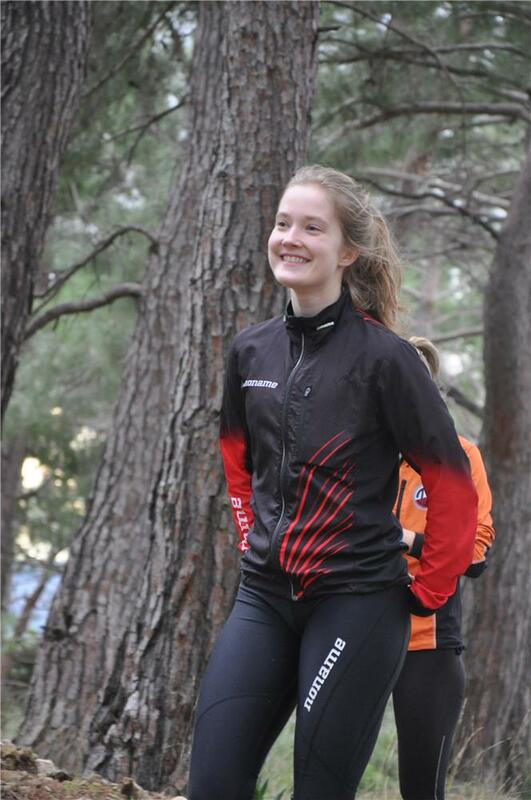 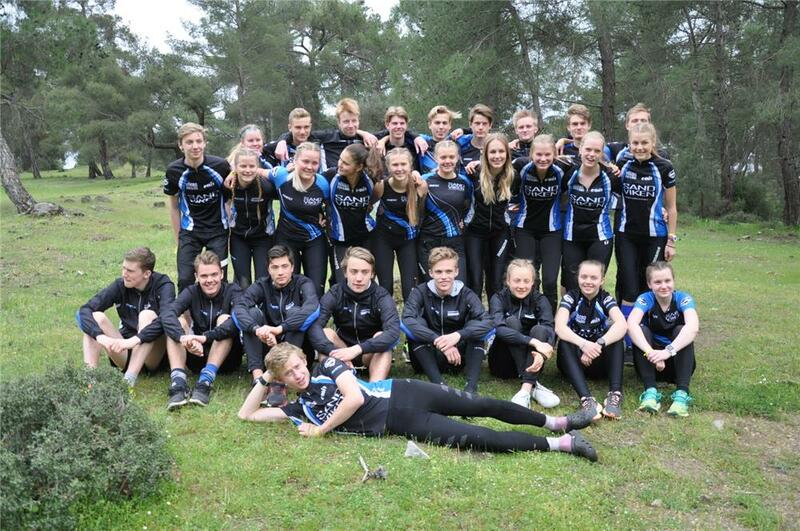 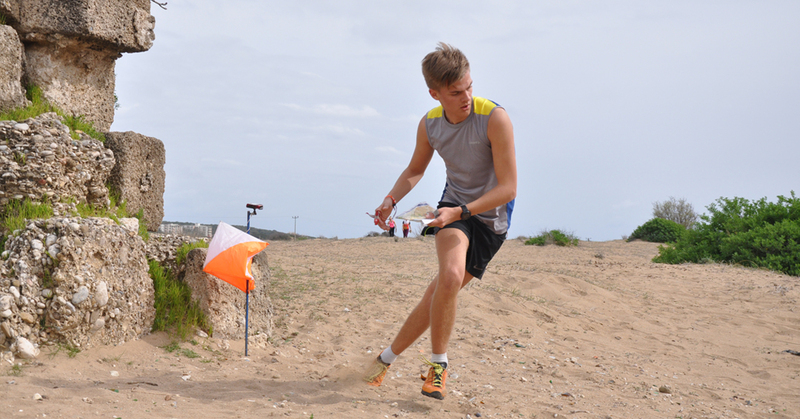 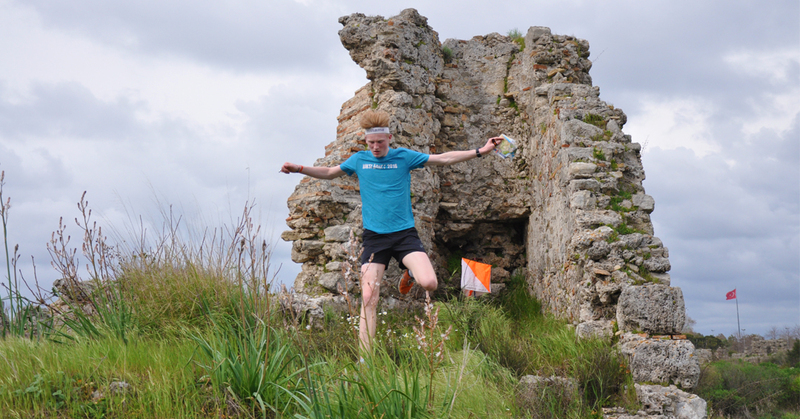 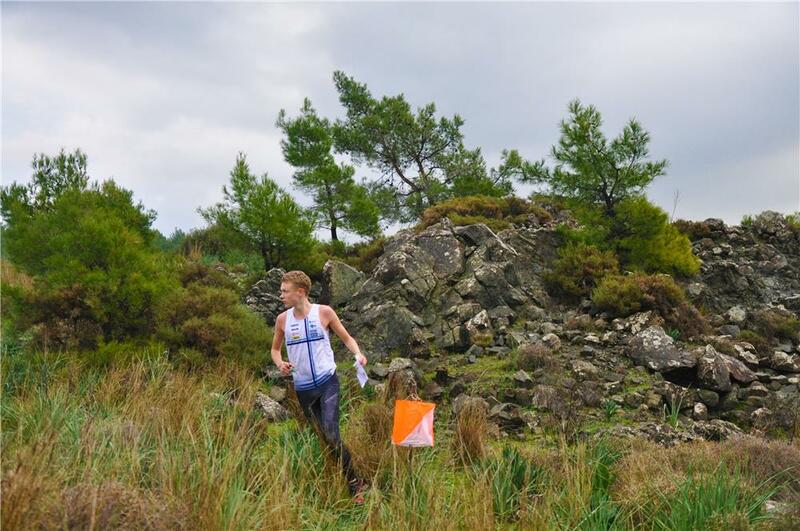 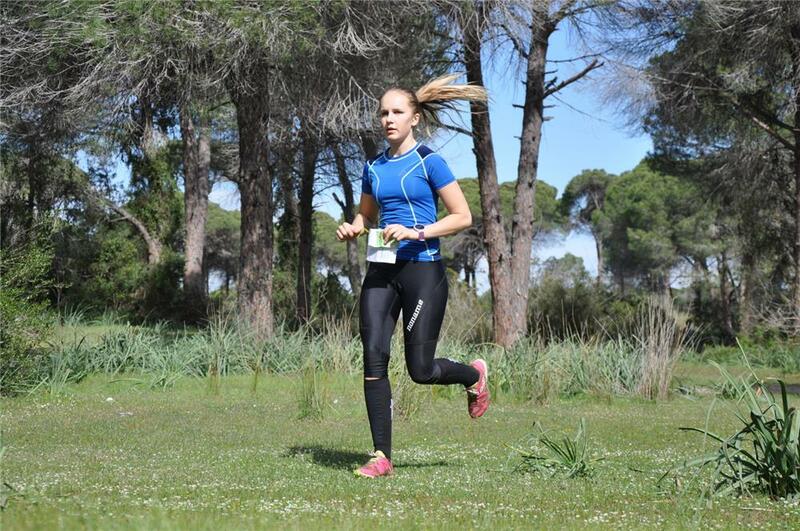 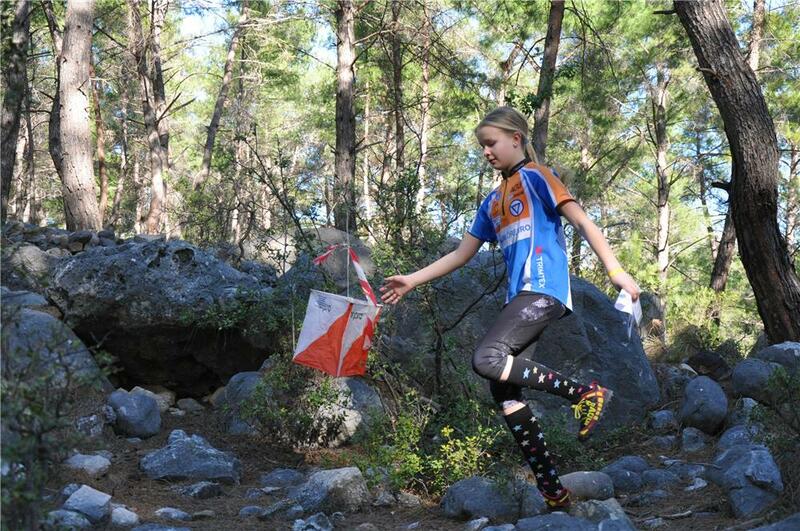 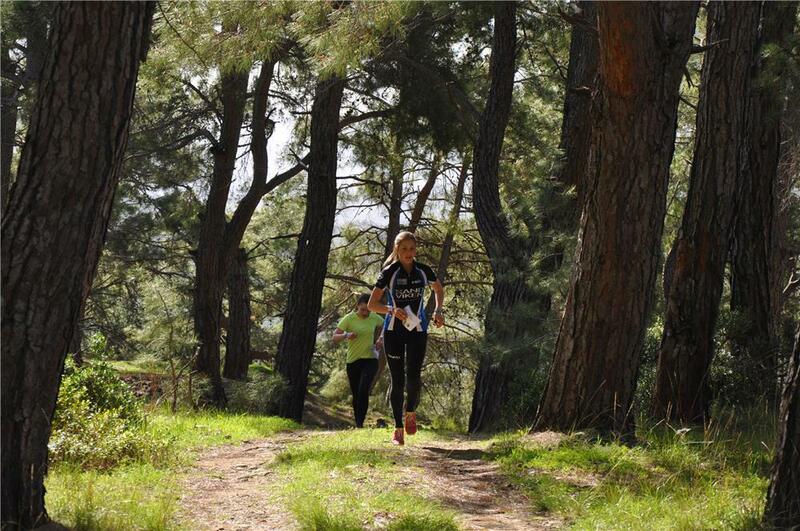 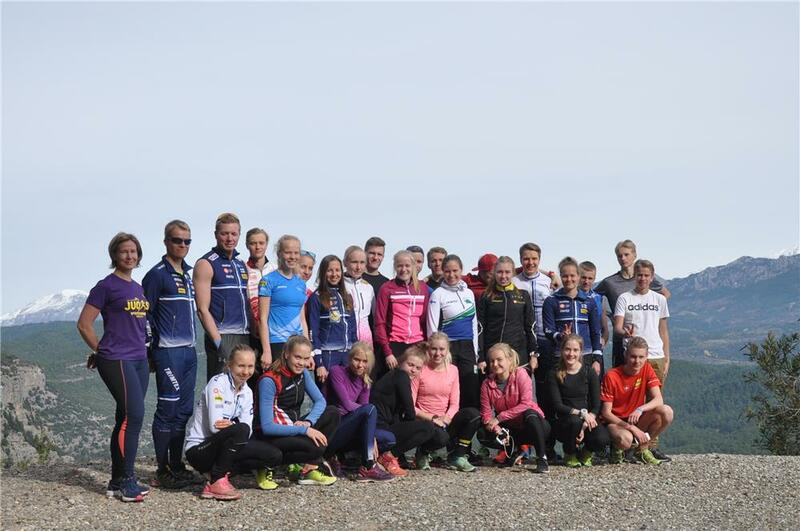 Eon Tours has been organizing orienteering competitions and incentives games. 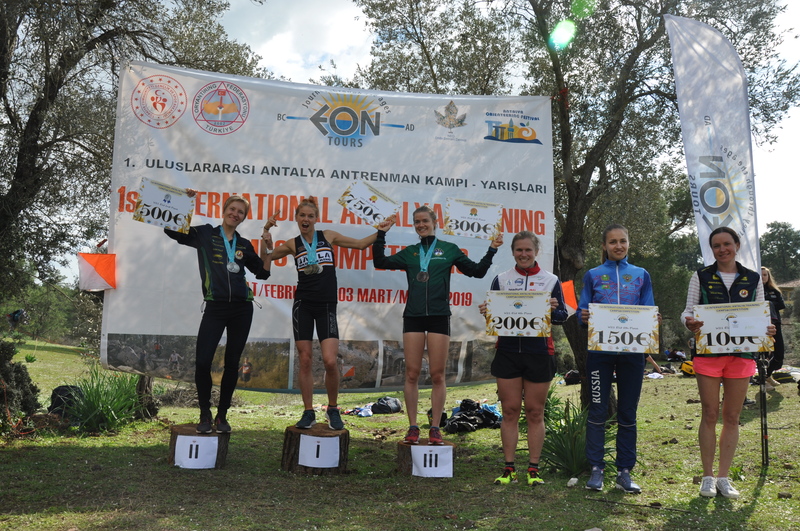 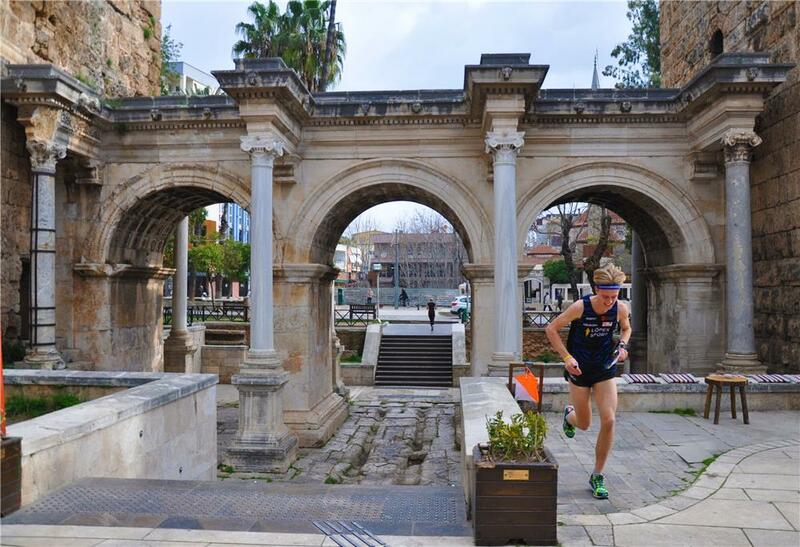 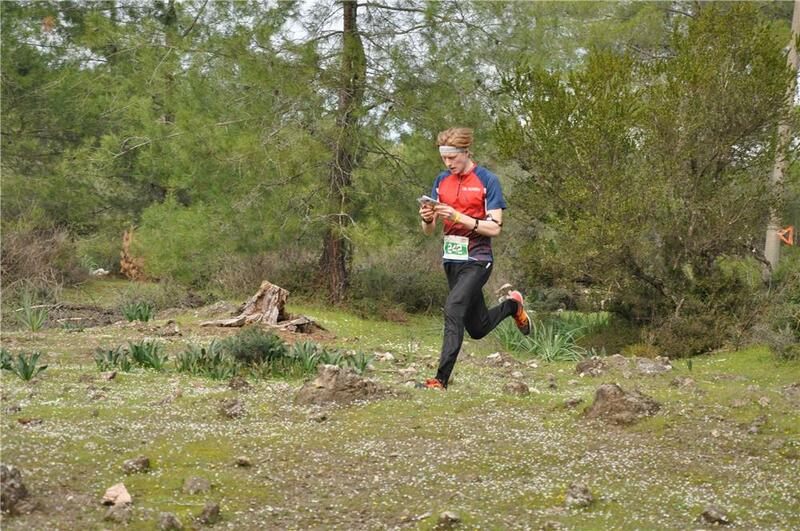 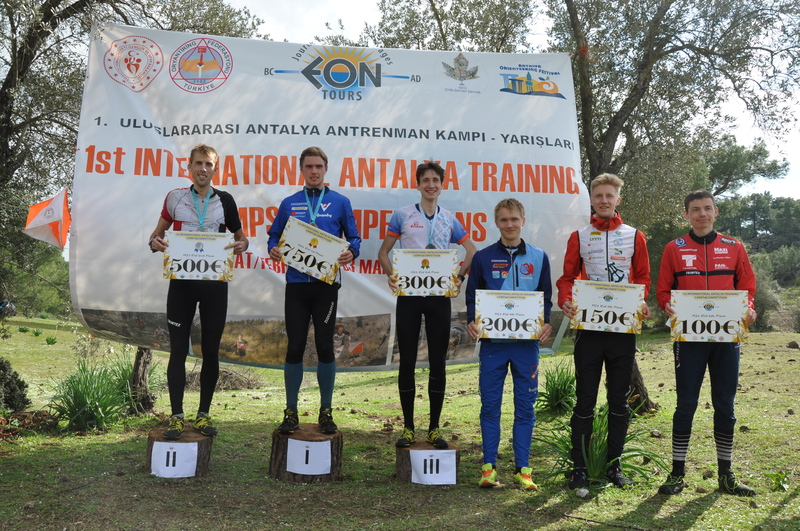 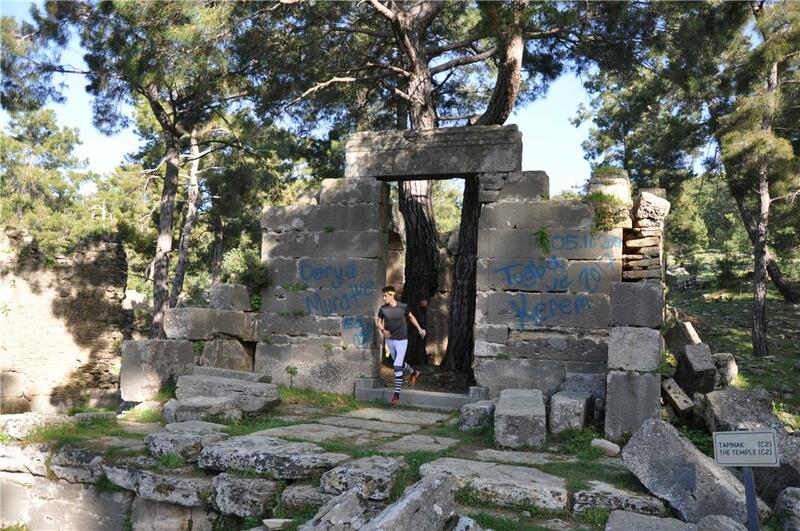 Eon Tours has been organizing orienteering training camps and competition with high quality maps all around Antalya, Cappadocia and other parts of Turkey. 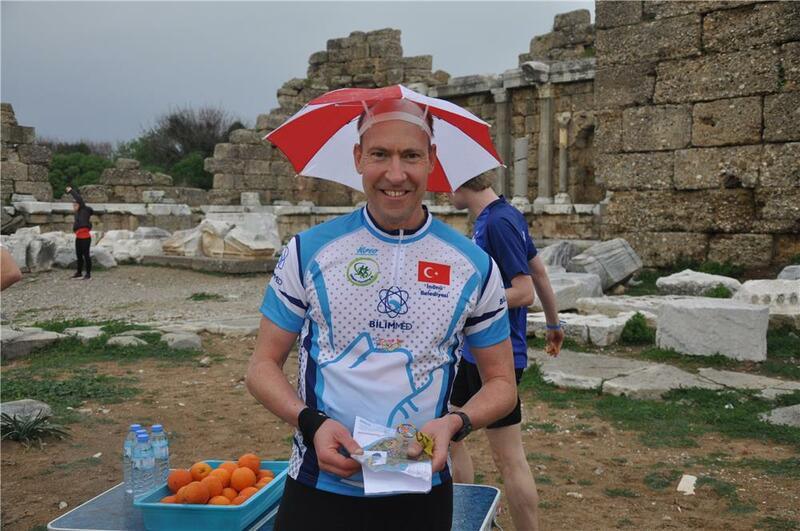 Join our festival and experience 6 magnificent maps and world famous Turkish hospitality. 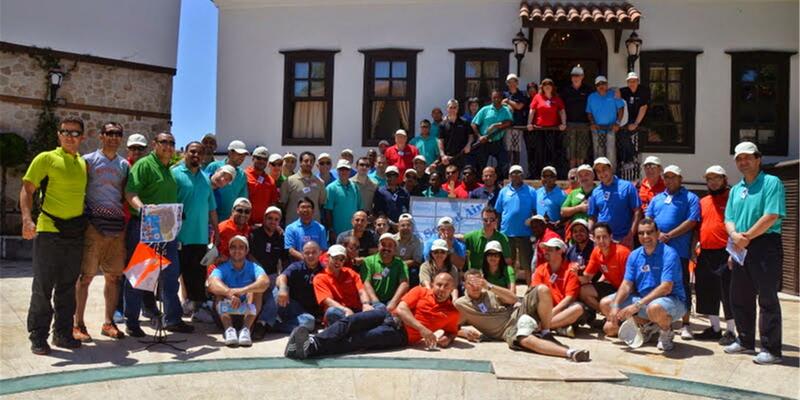 Accommodate at 5 Star hotels with comfort and worry free services. 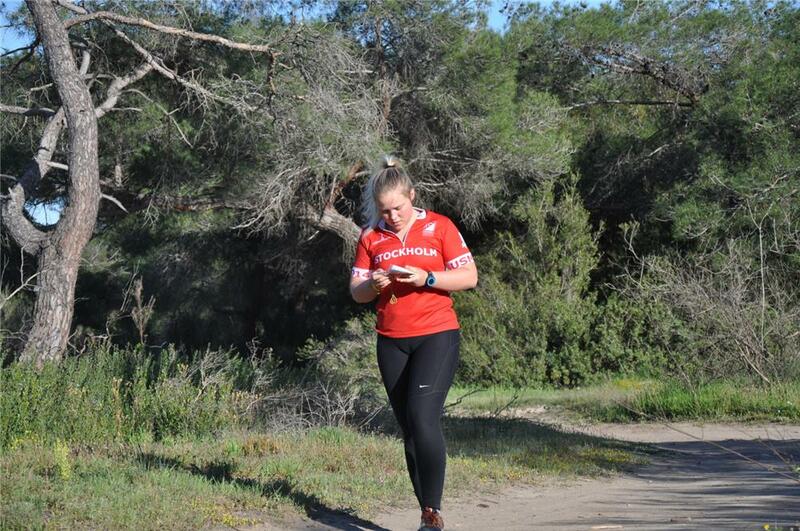 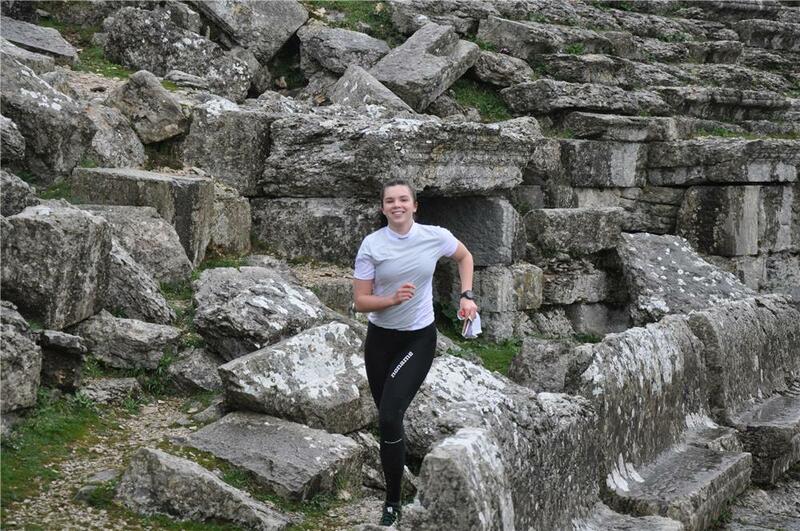 Both race and explore the culture, sunshine, Mediterranean and turn your active holiday into an unforgettable memory in 2019. 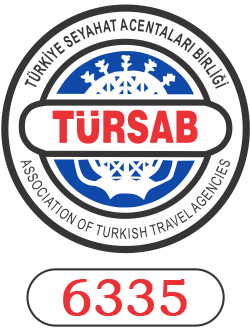 Day - 2 | 18.02.2019| Click for photos Side - |Livelox Side - Oymapınar N.
Join our festival and experience 5 magnificent maps and world famous Turkish hospitality.